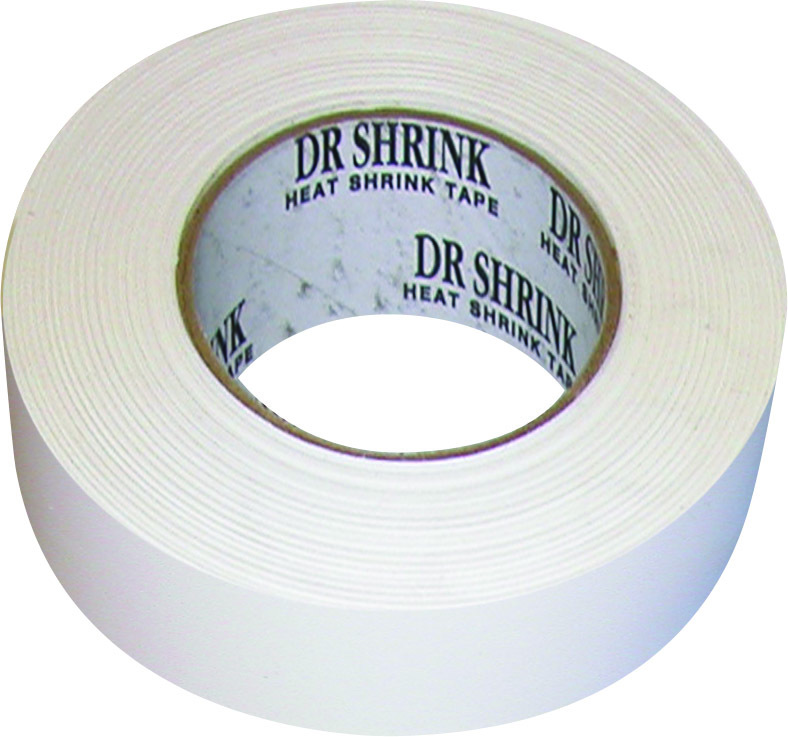 4 inch Heat Shrink Tape is a general-purpose 180 ft. shrink wrap tape roll. 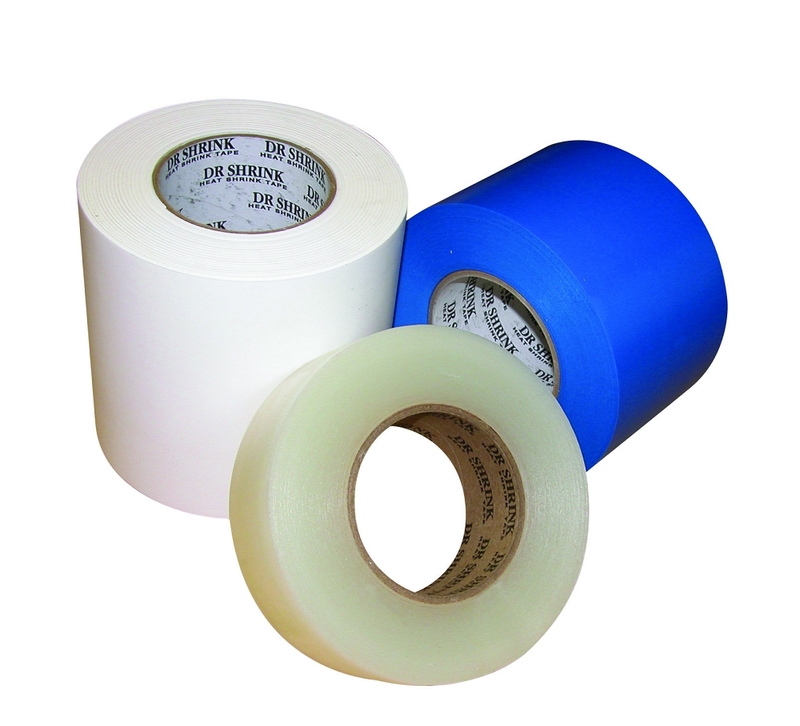 White, blue and clear colors match your project and works well for patching, securing or just taping your shrink wrapping project. 4 in. 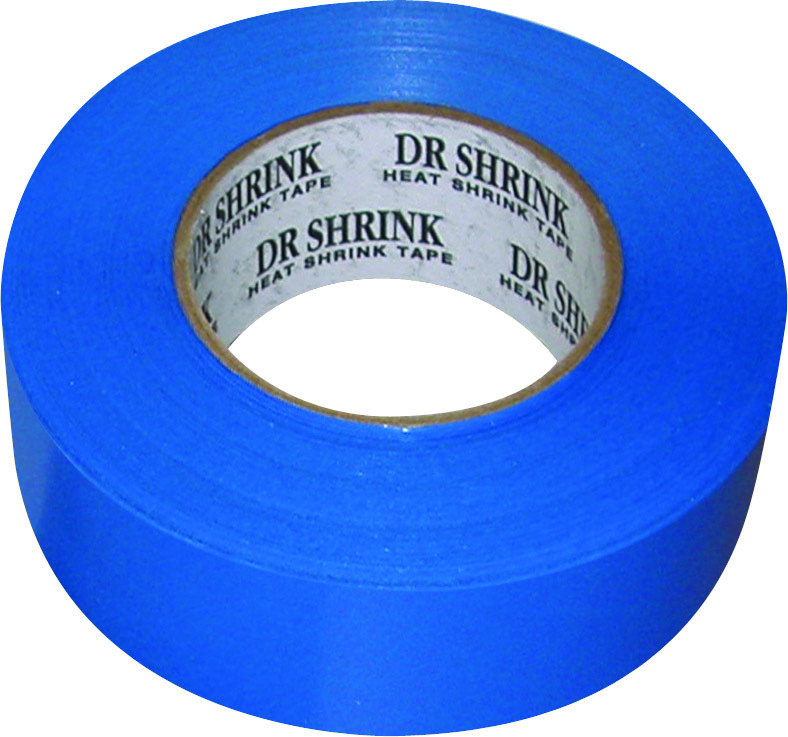 heat shrink tape is the most commonly used size and style of shrink wrapping tape, as it is large enough to patch most holes you encounter and small enough that it won't get in the way or be difficult to handle and dispense! 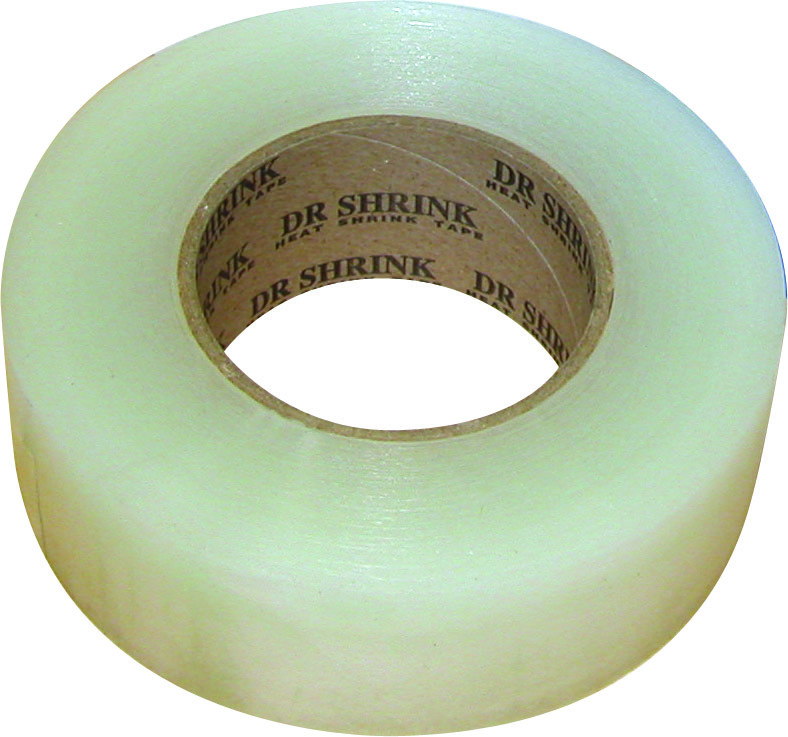 If you're looking for a case of 4" tape - click here! Excellent product will always buy.